Applicants who have completed class 10th pass under 10+2 system/matriculation or equivalent from a recognized Institute for HEC Recruitment 2018. Eligible & Interested Applicants can download the notification from the Official website page at www.hecltd.com HEC Recruitment 2018. Applicants who have completed Graduate Engineering in Mining Machinery with minimum 60% of marks or equivalent CGPA from recognized Indian University/Institute approved by AICTE. For SC/ST/PH candidates it is 55% of marks or equivalent CGPA from a recognized University / Institute or equivalent from a recognized Institute for HEC Recruitment 2018. 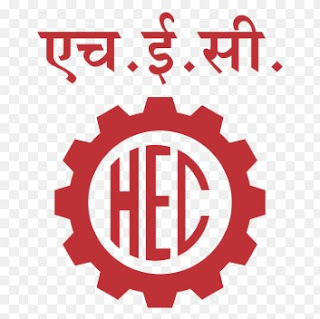 Complete the HEC Jobs Application Form with the essential data.